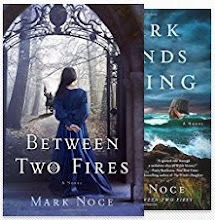 Mark Noce Stories: What Makes a Cool Cover? What Makes a Cool Cover? 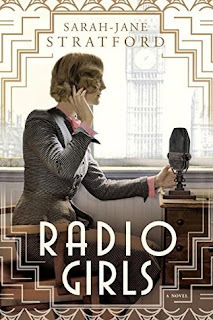 I saw this cover for Radio Girls the other day and was struck by its awesomeness. I’m not getting into the minutia of the book (which was cool too), but simply this stunning example of what an effective book cover looks like. It evokes a sense of feeling while also conveying essential info to the reader almost unconsciously. 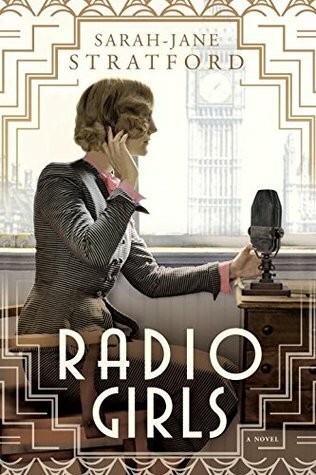 The art deco design, the image of Big Ben, the juxtaposition of the woman at her wireless set, all not only catches the eye, they tell you everything you need to know. This isn’t a book about dragons or SciFi, it’s set in London, with a female protagonist in the 1920s. Most of all, it leaves the viewer wanting to know more. Hence, they are more likely to pick up the book and start reading it. 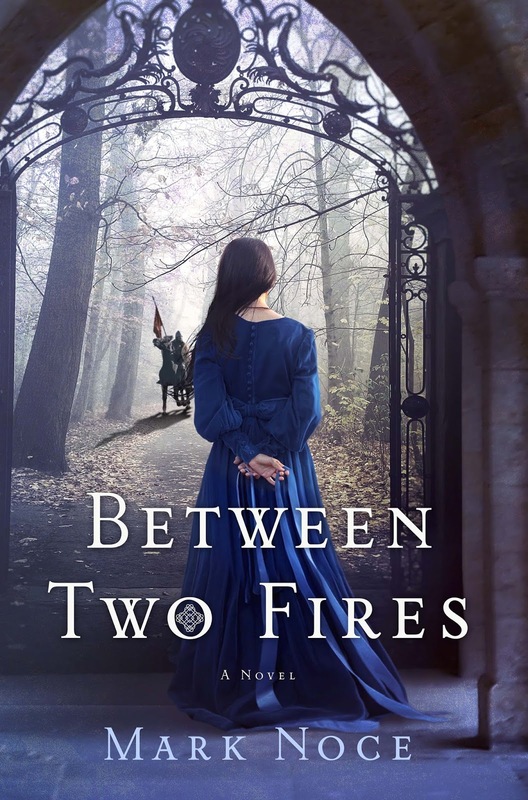 I was pretty fortunate to have a crack team at St. Martins’ Press who worked on my cover for Between Two Fires, and I’m thrilled that I’ll get to see the cover for the sequel soon. 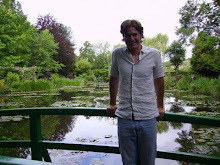 Signup for my newsletter to learn more about my own cover experiences with my publisher: http://www.marknoce.com/contact. 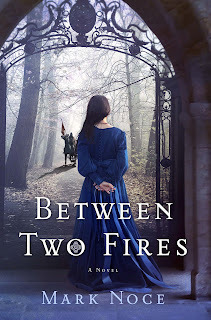 The Hundredth Queen Cover Reveal!